Called to Fast in Lent! Fast from Sin and Come to Confession!! 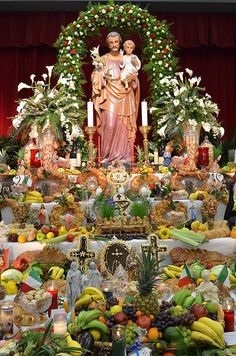 Dear Parishioners: As I write this column the state and most of the east coast are getting ready for Winter Storm Stella! A major blizzard with lots of snow and high winds is predicted. Officials are urging everyone to be safe and stay home on Tuesday! I hope and pray people will heed the warning and remain safe at home. I also hope and pray this is the last of the snow we see this year! Spring begins on Monday, March 20th! We hope the sun with it’s warm temperatures reappears and we can get back to the normal routine especially the school children! So-long Stella and welcome Spring!! Despite the bad weather, Lent continues! Lent is often described as a "forty day fast." Fasting is one of the most ancient practices linked to Lent. In fact, the paschal fast predates Lent as we know it. Fasting is more than a means of developing self-control. 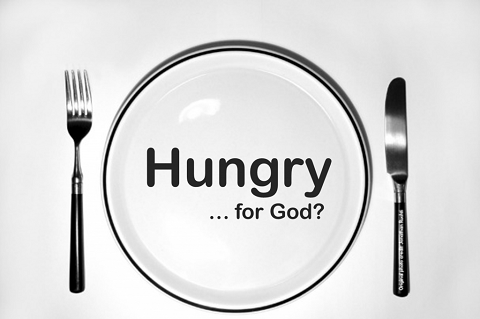 It is often an aid to our prayer, as the pangs of hunger serve to remind us of our hunger for God. Fasting should also be linked to our concern for those who are forced to fast due to their own poverty and need, those who suffer from injustice, oppression and persecution, and those who are in need for any reason. Thus fasting, too, is linked to our living out our baptismal promises. God calls us to look deep within ourselves and reflect during Lent. Fasting helps us to this. Fasting should help us see the suffering that so many people in our world experience daily. It should lead us to greater efforts to alleviate that suffering and need. Thus, fasting is tied closely to alms-giving and concern for the poor. Pope Francis teaches us: "Fasting makes sense if it really chips away at our security and, as a consequence, benefits someone else, if it helps us cultivate the style of the Good Samaritan, who bent down to his brother in need and took care of him." Yes, during Lent we are called to “enter again into” our very selves as we renew our life in Christ. 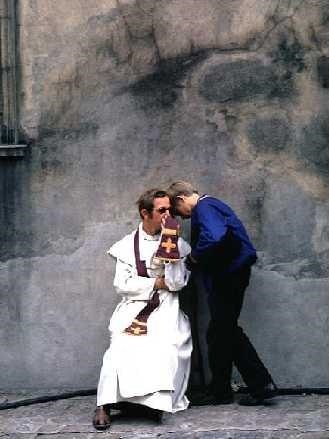 “Confession is an act of honesty and courage - an act of entrusting ourselves, beyond sin, to the mercy of a loving and forgiving God,” taught Saint Pope John Paul II. When is the last time we’ve made an examination of our conscience? What sins and temptations do we continually struggle with in our lives? Catholics are expected to confess their grave sins in the Sacrament of Penance. 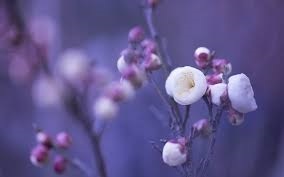 Lent also calls us to confess and turn away from sin in order to truly enjoy and celebrate the great glory of Easter. When was the last time we went to Confession? At OLM, we celebrate the Sacrament of Confession every Monday night beginning at 6:00pm with an additional guest confessor during Lent. Also we offer Confession before the 12:05pm Mass every day during Lent. During our Parish Lenten Mission, Confession will be offered on Monday, Tuesday and Wednesday nights at 6:00pm with four priests available. Again St. Augustine wisely reminds us: "In failing to confess, Lord, I would only hide You from myself, not myself from You." Everyone is invited to join us on Monday for the great celebration of the Solemnity of St. Joseph, the patron of the Universal Church and husband of our Blessed Mother. Fr. Angelo Carusi from St. Rocco Church in Johnston will celebrate the 12:05pm Mass in Italian and preach about the virtues of St. Joseph. The readings and hymns will also be in Italian! Please join us after the Mass for a zeppole and a cup of coffee! 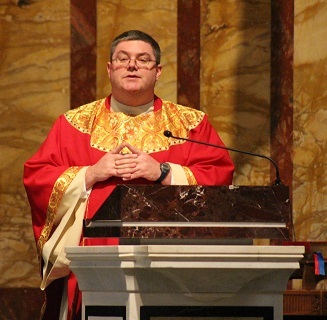 Father is dynamic preacher and fine priest who serves as the Vice-Rector at St. John’s Seminary in Boston. I know you will give him your usual warm OLM welcome. He will preaching all the weekend Masses and leading us on Mission during the week. A complete schedule is in the bulletin. Celebrate Lent: pray, fast and give alms! Discover God’s mercy and forgiveness in a Confessional Box near you! Be well. Do good. God Bless!